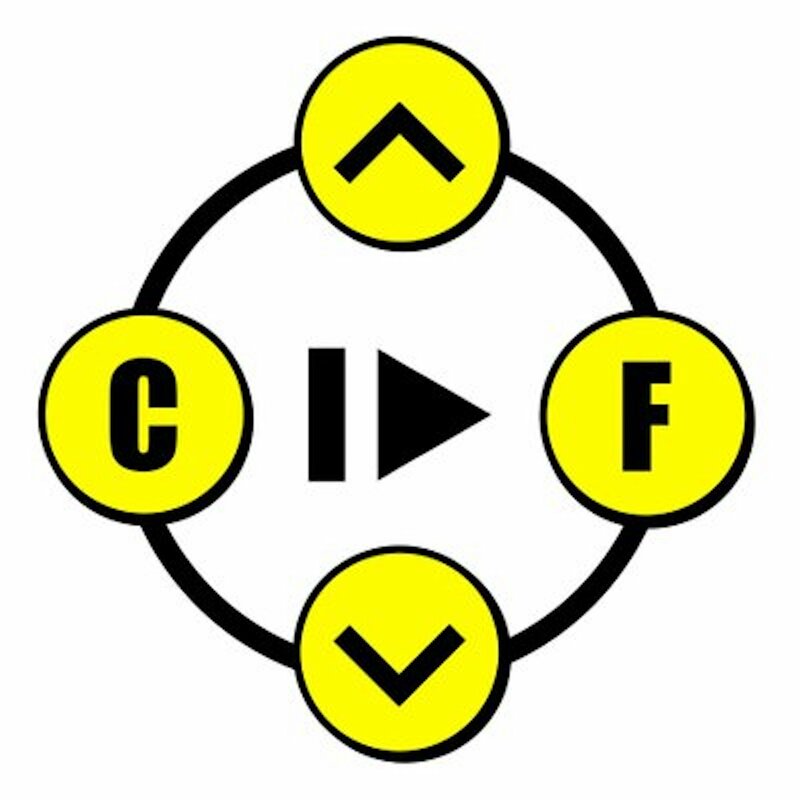 Have you ever found yourself standing in the bookshop looking at a novel based on one of your favorite video games? There sure are a lot of them, aren't there? Is it really worth the paperback price, let alone the time to read it? 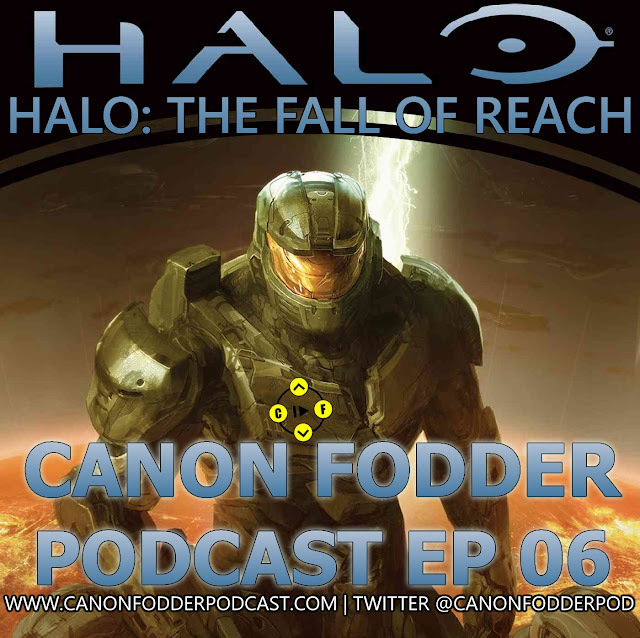 The Canon Fodder Podcast exists to answer that question. Do those (endless) tie-in novels actually add to the games we love, or are they just wasteful tree-killers? 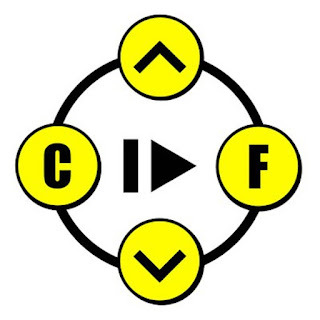 The CFP is produced in 6-episode seasons. 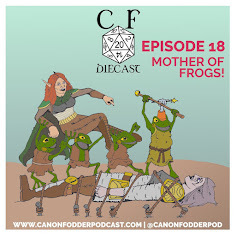 During each episode, we tackle one game and its tie-in novel (or one of them, anyhow), building context through plot discussion and synopsis, and then analyzing the book's plot and ties, and ultimately judging whether or not it's a worthwhile read. Episode 05: Elite: Legacy, discussed alongside Elite: Dangerous.